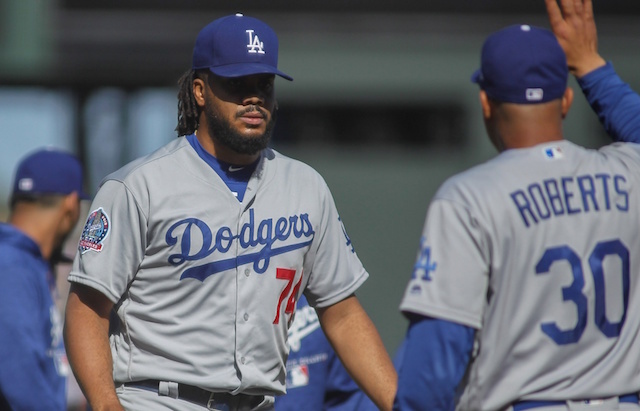 Perhaps the epitome of the 2018 season for the Los Angeles Dodgers has been All-Star closer Kenley Jansen. Since the start of Spring Training he’s yet to find sustained success that met expectations. Jansen was used sparingly in camp, then suffered from hamstring issues. His velocity was diminished at the outset of the season and has only marginally increased. 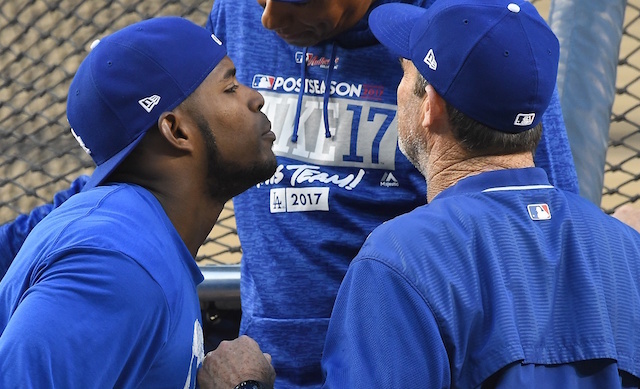 But Jansen’s mechanics have betrayed him during various stretches, and he also dealt with another irregular heartbeat. That further disrupted any possible consistency he was in the process of generating. After being used in a non-save situation simply as a means to see his first game action in a week, Jansen pitched in the first two games of the series against the St. Louis Cardinals. The stretch marked the first time this season he appeared in three consecutive games. Despite some of his struggles, Jansen’s 35 saves are second in the National League and fifth-most overall. 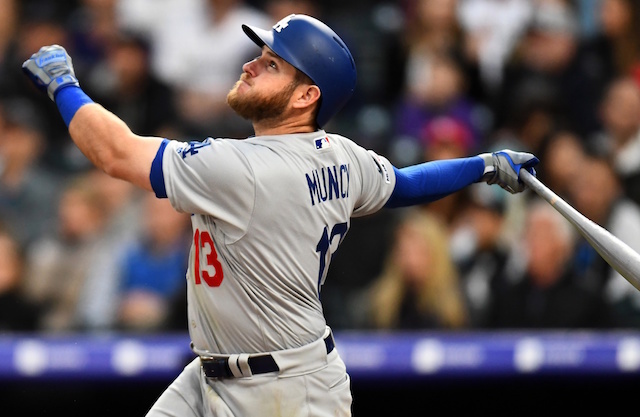 He’ll look to recapture his form while the Dodgers continue their quest for a sixth consecutive NL West title. In addition to sorting through issues on the mound, Jansen has resumed taking heart medication. He previously stopped because it made him feel lethargic but he’s now taking the medicine at a lower dosage. Jansen also revealed a follow-up appointment with the cardiologist confirmed he will undergo a second heart surgery in the offseason.